Shonan area is the most famous seaside in Kanagawa pref. 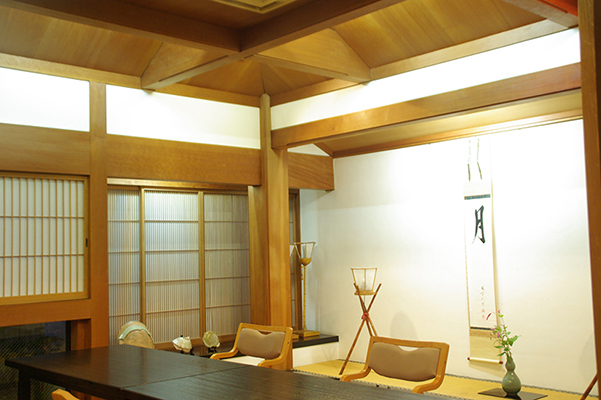 Only 30 min from Yokohama, you will feel like that you are visiting a Japanese restaurant or ryokan in Kyoto. 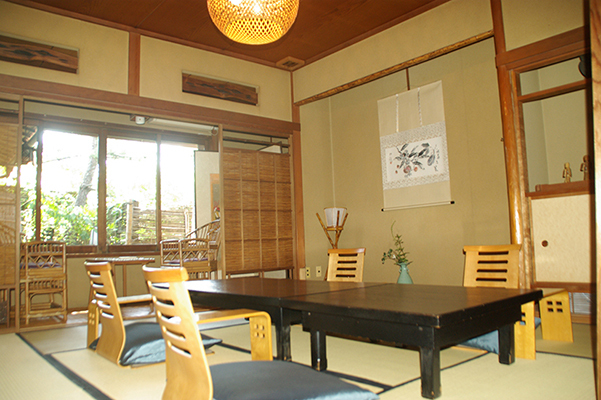 There are seven private rooms for your dining, and you are able to enjoy local vegetables and fishes, selected ingredients in Japan with Kyoto style cooking (kaiseki). 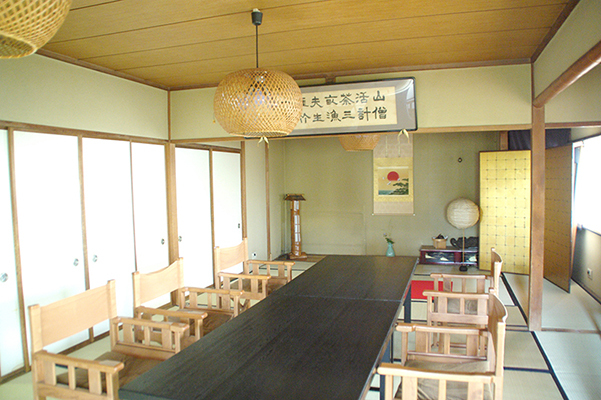 TAKEMAN is a classical Japanese restaurant (ryotei). Our unique hospitality is symbolized by bamboo because "TAKE" means bamboo. You will find out it from rooms, decors, foods, drinks, plates, and sounds. Shakuhachi is a traditional bamboo flutes. 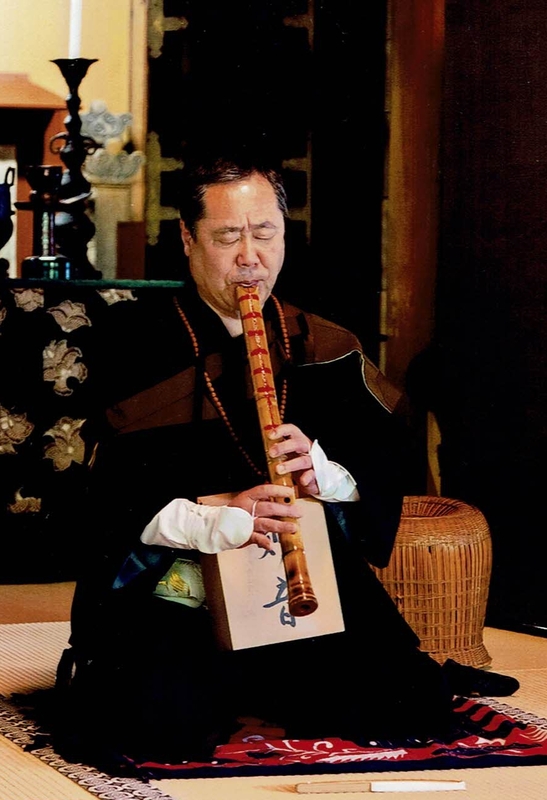 Toshi, the owner of TAKEMAN, has played Shakuhachi more than 40 years. He also has a licence of komuso, a mendicant Zen priest of the Fuke sect (wearing a sedge hood and playing a shakuhachi), which is issued by Kokutai temple in Toyama pref. If you are interested in bamboo sounds, please request him to play it. Please tell us your request of foods, purpose of your dining, religious limit of foods, and allergy. - According to the price, we select the ingredients of each dish. Copy Right © TAKEMAN All Right Reserved.